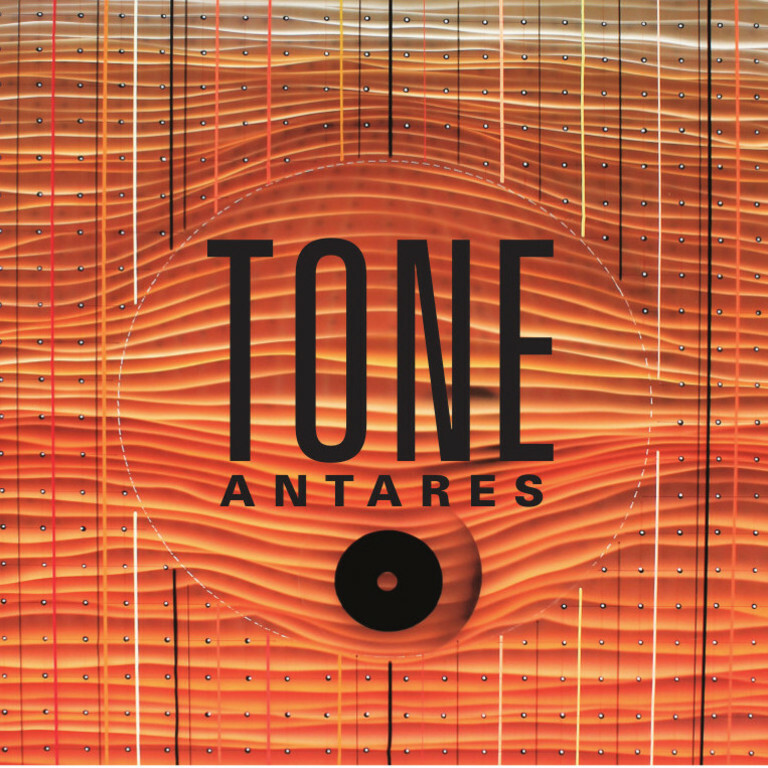 Antares is the seventh album by Washington, D.C.-based guitar ensemble, Tone. On this recording, the band's lineup includes longtime members Gregg Hudson (drums), Norm Veenstra (guitar) and Jim Williamson (guitar) as well as bassist Charles Andrews and Gustavo Vargas (guitar). The sessions were overseen by three engineers, including Kurt Ballou, Will Benoit, and J. Robbins. The CD is a split release between TminusONEmusic and Dischord Records.